He was born on the 28th of August, 1933 in Hrubieszowo. Polish scenographer, graphic artist. 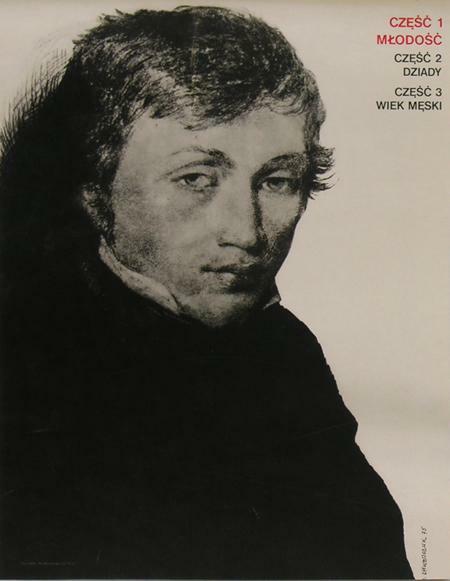 Graduated from PWST in Lodz in 1961 and Cracow Academy of Fine Arts in 1965. Author of many posters. He also designed a scenography for "The Nutcracker" at Grand Theatre in Warsaw.